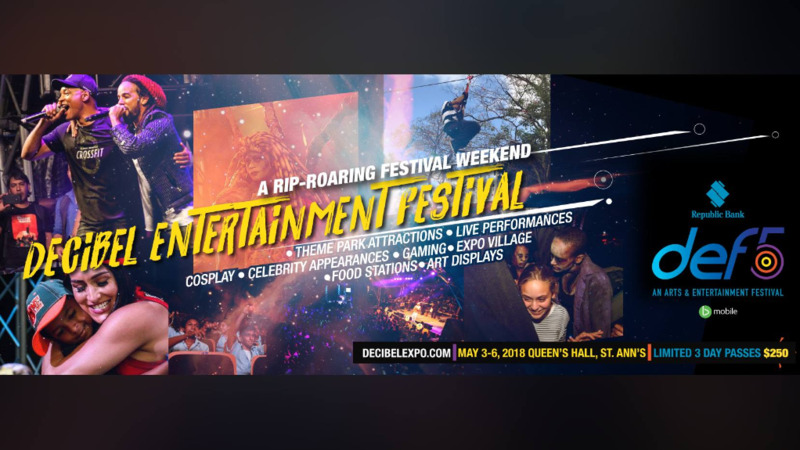 The Decibel Conference and Entertainment Festival is celebrating five years and is undergoing a few modifications. As DEF5, the annual event is the only one of its kind geared toward exposing and immersing teens and young adults to the vast career opportunities in the creative arts and entertainment. The four-day event has created a social hub for both established and up-and-coming creatives. “Five years is a long time and we’re still here and still standing. We’re celebrating our education initiatives, our workshops our job placement and mentorship programmes. Every time you steer a young person in the direction of a career that they love or guide someone on a path they don’t regret, it’s a win,” said founder Simon Baptiste. Looking forward, Baptiste indicated that 2018 will be the last year that the conference and expo will be held in May. Stating that many students are studying for exams and are unable to make it, from 2019, Decibel will be hosted during the summer period to ensure that as many youth as possible get to be a part of it all. "Roughly 10,000 patrons pass through but, we want to reach those want to take part, those who have a talent to share but are in typically in the throes of exam prep," he said. He also plans to host the Dream Big Conference in May 2019, an event that will comprise of a week-long of advanced workshops around centred around fashion, film, music, dance, and the arts. The conference is an off-shoot of the Dream Big Foundation, one that provides artistic and financial support for young talent. 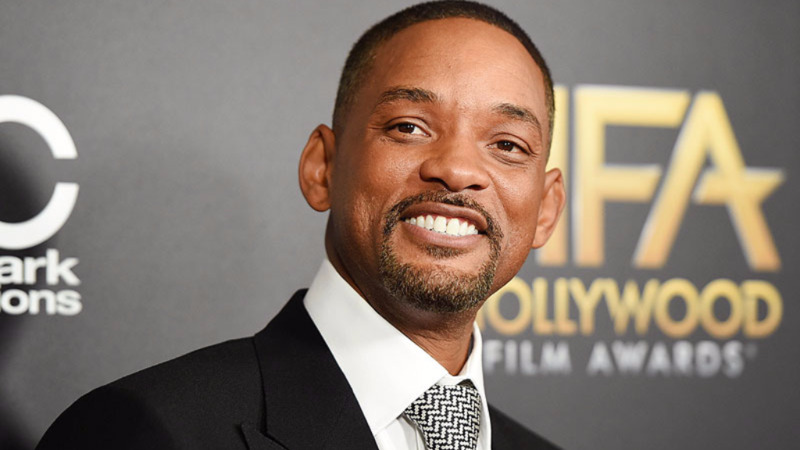 Celeb power couple Will Smith and Jada Pinkett-Smith have both been outspoken supporters of the initiative. 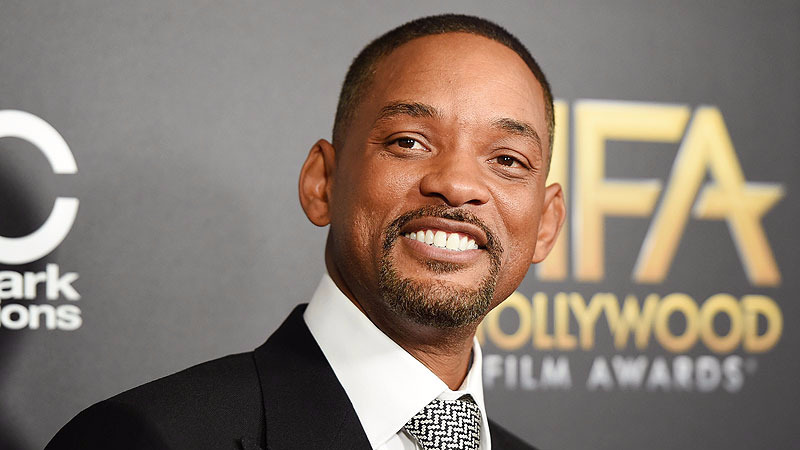 Will Smith even paid a surprise visit in 2017, speaking to students at the Conference and taking the stage for the first time in years with Kes The Band. Decibel Conference will kick off the festival and will take place on Thursday, May 3 at Queen's Hall. The conference usually features a panel of keynote speakers within the music, dance, film and fashion industries. Students can enter for free if they register through their schools while unregistered guests are required to pay an entrance fee. The three-day Entertainment Festival will start on Friday, May 4 and will feature popular attractions such as Zombie Island; Republic Bank's Gamer's Republic (a virtual reality gaming centre); a cosplay competition ("Heroes vs. Villains") with over US$40,000 in prizes including an internship at the Cinema Makeup School in Los Angeles; dance showcase, "Hit The Floor"; to name a few. International stars Avan Jogia ('Victorious', 'Ghost Wars') and Alisha Boe ('13 Reasons Why') are also set to visit for celeb meet and greets. Three-day passes for the Entertainment Festival are already limited and on sale for $200 at TicketGateway.com. Stay tuned here for more announcements and updates on DEF5 2018.